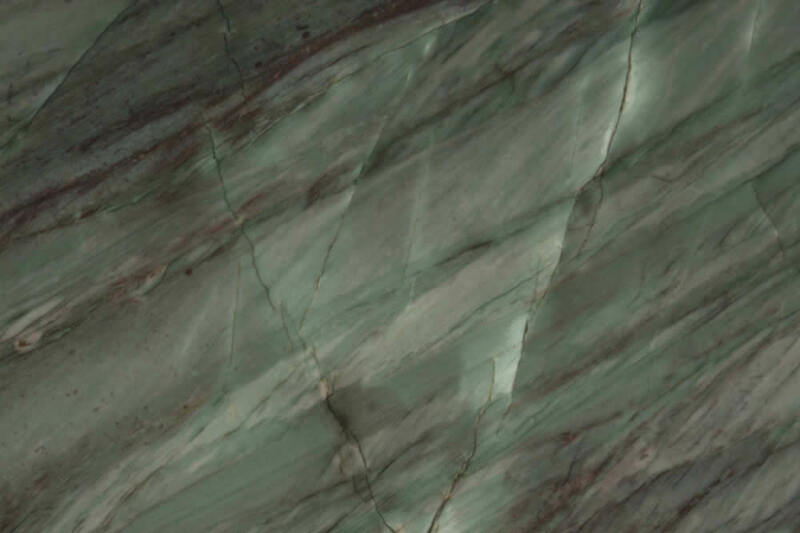 Emerald Green is a quartzite from Brazil. 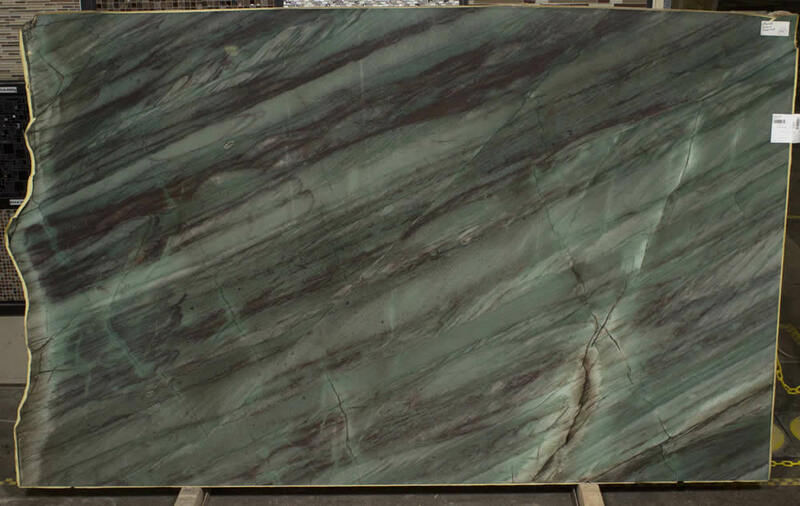 This dynamic stone has shades of greens, browns, plums and reds. 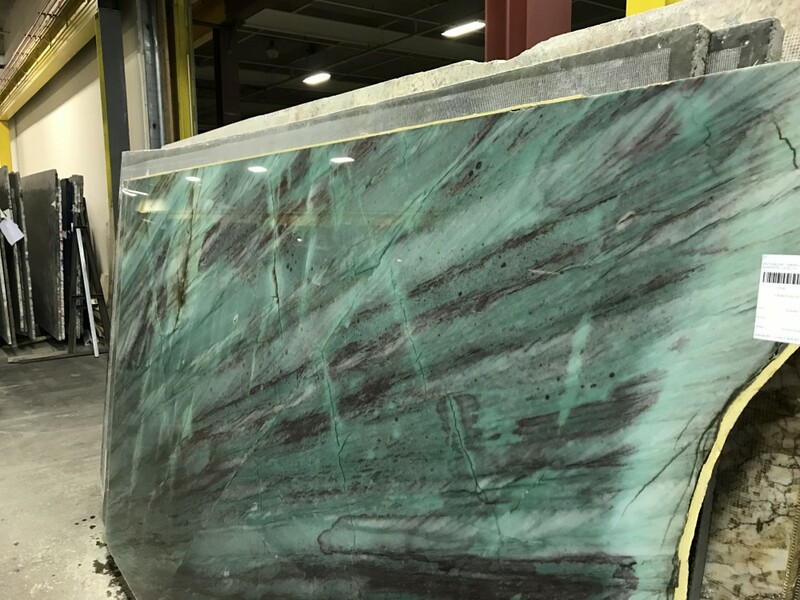 The slab like mint chocolate chip. It’s incredibly unique and ideal for any room where you are looking to add character or excitement. Ideal for kitchen or bath. 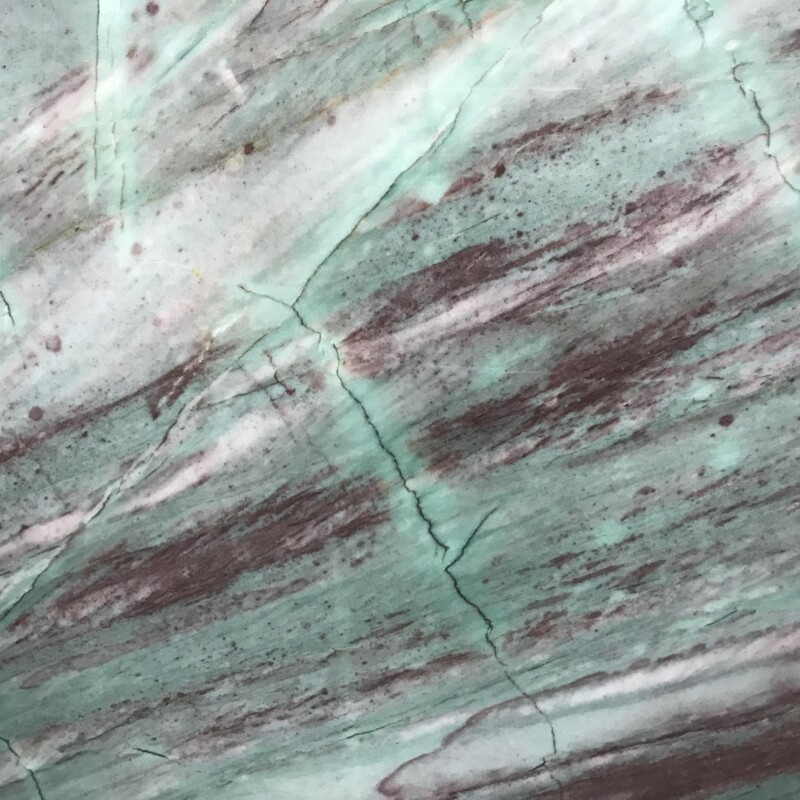 Emerald Green Quartzite countertop material is available in any of our locations in King of Prussia, Philadelphia, New Castle, and Harrisburg. We design, deliver and install kitchen countertops, bathroom vanities and custom countertops to all of Pennsylvania, New Jersey, Delaware and metro New York. Call 610-994-2222 for a free estimate.